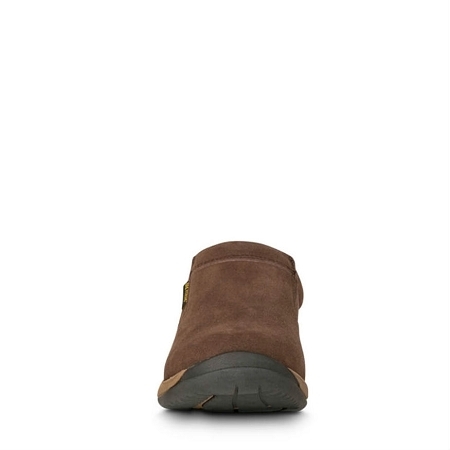 Old Friend Footwear 421116 - Men's Alpine Slipper - Our twin gore slip on is easy on and off with a new dual density rubber outsole that is superb for indoor and outdoor use. 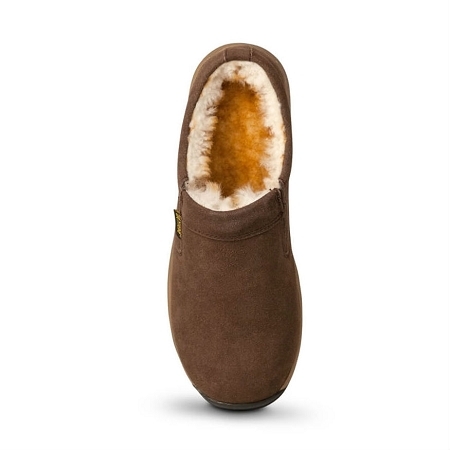 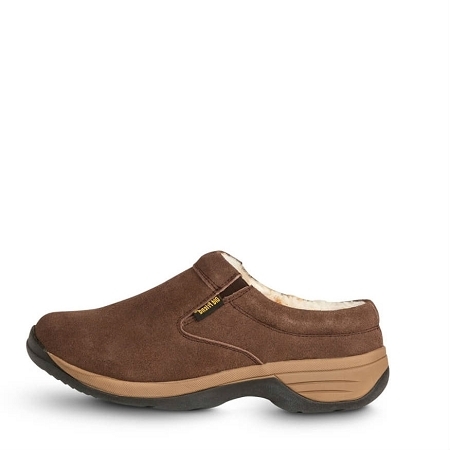 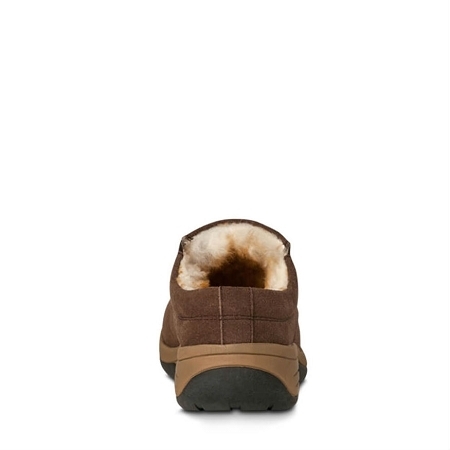 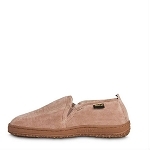 Features 100% sheepskin lining for the ultimate comfort and fit. 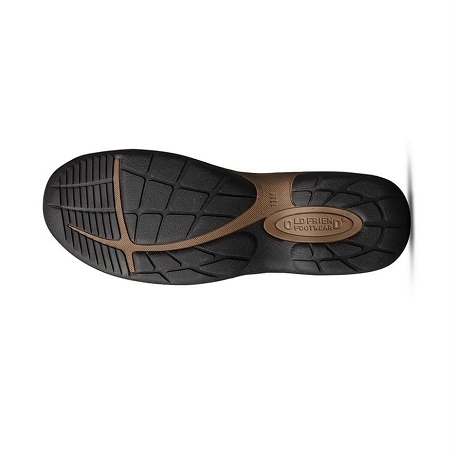 Also features removable/replaceable insoles.